Amblers Steel FS122 Safety Boots - Honey. 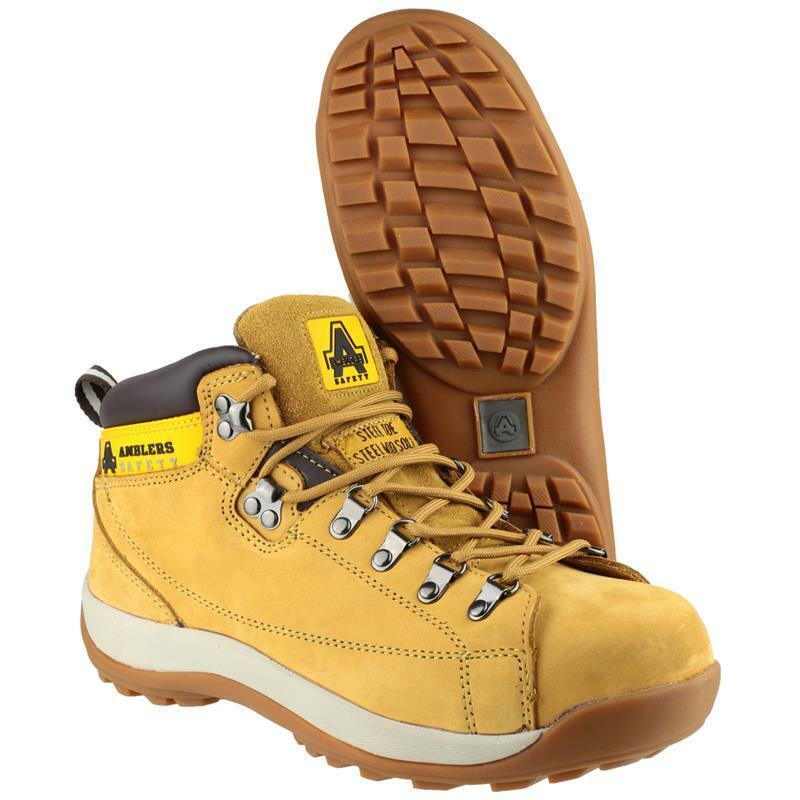 Amblers FS122 work boot with a steel toe and midsole protection. Features include; hardwearing but extremely comfortable rubber/phylon sole with SRA slip resistance and a padded collar for extra support and comfort. 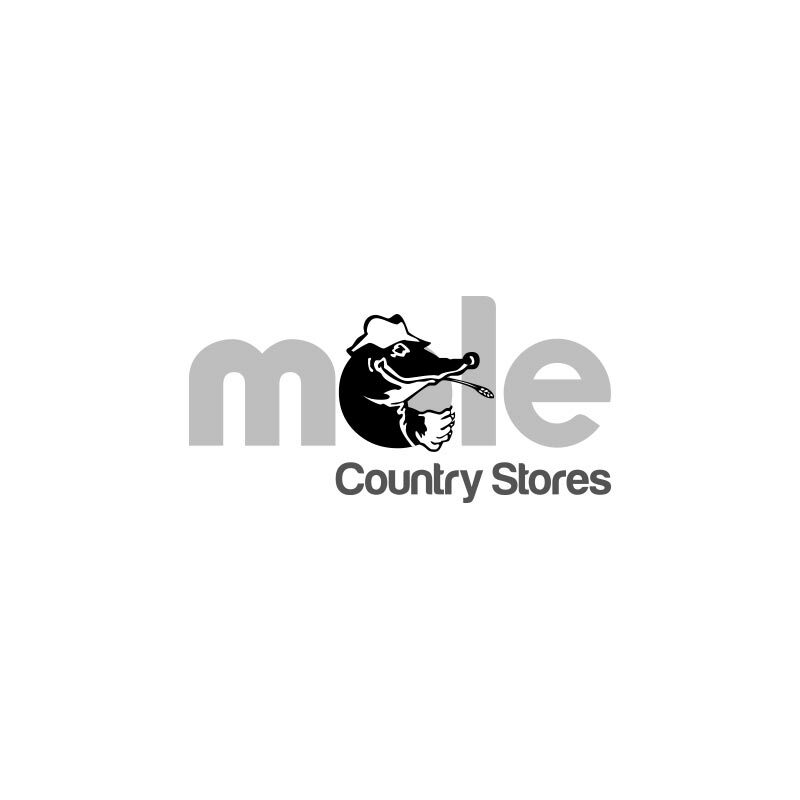 Ideal for indoor stores work, driving and tradesman. Conforms to EN ISO20345 Safety Footwear Standards.